However, their hard work came to no avail at the end with Jamie Vardy scoring twice after the 75th minute of the game - the smart money was probably on Vardy finding the back of the net at some point, with some Betting Offers available that saw you get double-the-odds on a Vardy anytime goal. 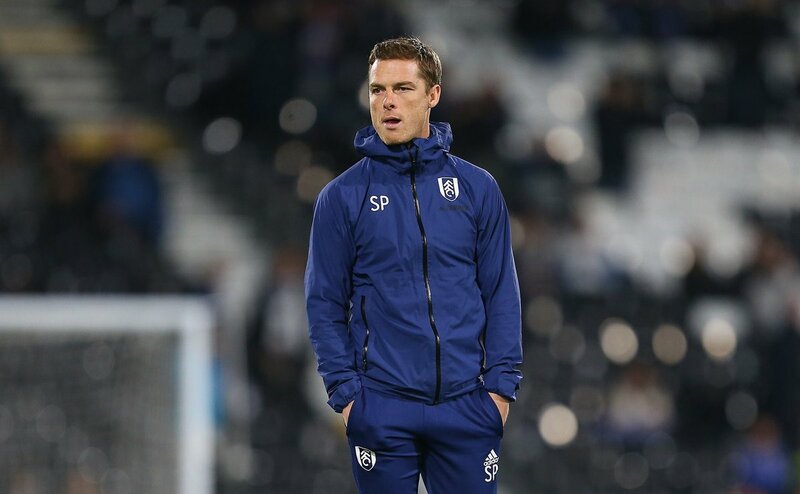 Speaking after the clash, Parker acknowledged that the Cottagers were made to rue for self-inflicted mistakes which contributed to their 21st defeat of the Premier League campaign. He said: “We're in a league where if you make little errors, you get punished, and the ball normally ends up in the back of your net. That's happened a lot to us this year, and that's probably the most disappointing thing today because in the second half we played really well, but you forget about that when you look at the end result." The Cottagers are currently 13 points adrift of Premier League safety and their prospects of beating the drop are becoming slimmer by the moment. The west London side have eight more matches before the close of the campaign but the chances of a comeback remain far off, given they are conceding an average of two goals while struggling to find the net on the opposite end. Fulham face a tough home game against title-chasing Liverpool this weekend. The previous encounter between the teams ensured a comfortable 2-0 win for Jurgen Klopp’s side. Mohamed Salah and Xherdan Shaqiri were the goalscorers.